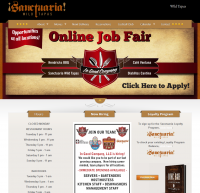 This theme is perfect for any restaurant. 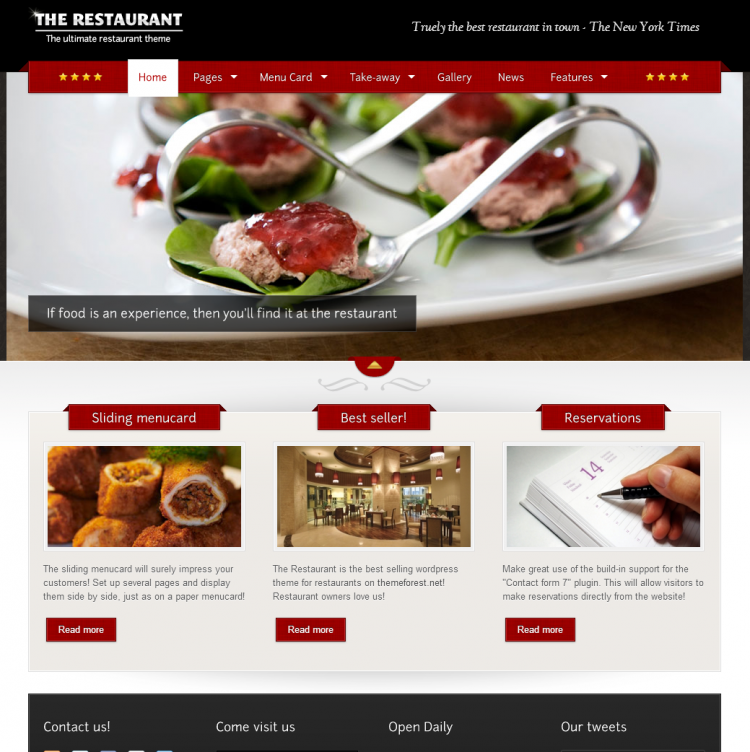 The Restaurant is a slick & highly customizable wordpress theme for restaurants and anything alike. Easily change colors with the colorpicker interface. Switch the layout and add your own sliding menucard to impress your customers. This theme can quickly be turned into an eCommerce website thanks to the build-in Cart66 plugin support. The B & B Grocery, Meat & Deli, is located in Des Mines, Iowa. It is a neighborhood grocery store with an incredible deli and an old fashioned meat market. It has been family owned & operated since Archie & John Brooks opened it in 1922. Through 5 generations of the Brooks family they have been dedicated to serving the best variety of high quality meats and the freshest deli items to the community of Des Moines, Iowa. Sanctuaria is a place where people gather over incredible food, interesting cocktails and an amazing atomosphere. It’s truly a “sanctuary in the city”. They offer exclusive, delicious menu selections served with a new modern twist. As the seasons change, so will both your dining & cocktail experiences. 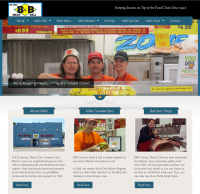 They pride themselves on using the freshest fruits & vegetables that are available. This includes sometimes from their very own garden as well as other local farms in Missouri & Illinois. You will be delighted by the flavors of Latin & South American regional cuisine they have created. Fresh handcrafted cocktails made to order may take a bit longer to prepare but they are well worth the wait! 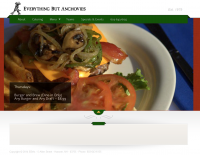 Ever since opening in 1979 the Everything But Anchovies restaurant has been serving great food at great prices. Over the years they have expanded their menu from just pizzas to include burgers, sandwiches, various full dinners & so much more. With the more recent addition of their full liquor license they feel like they can offer the complete dining experience. They are excited to be able to offer patrons a bunch of different options for both dining and catering. Dine in, take out, get delivery they are there to provide you with excellent food & service.